Can I just say I love Alana + Thomas Dean?! I can? Oh good, because I had the BEST time coordinating their wedding this past July. I have never felt so welcomed into a family before without really even knowing them. I came into town for the rehearsal on Friday night which was the first time I had actually laid eyes on Alana + Thomas. I got the pleasure of (obviously) spending the whole next day with them - it being wedding day and all - and I continuously felt like I was part of the Dean family. I coincidentally ended up finding out that Alana's MOH + sister, Hannah Dean, went to JM Robinson High School while I was leading Younglife in college at UNC Charlotte. SMALL WORLD HUH?? 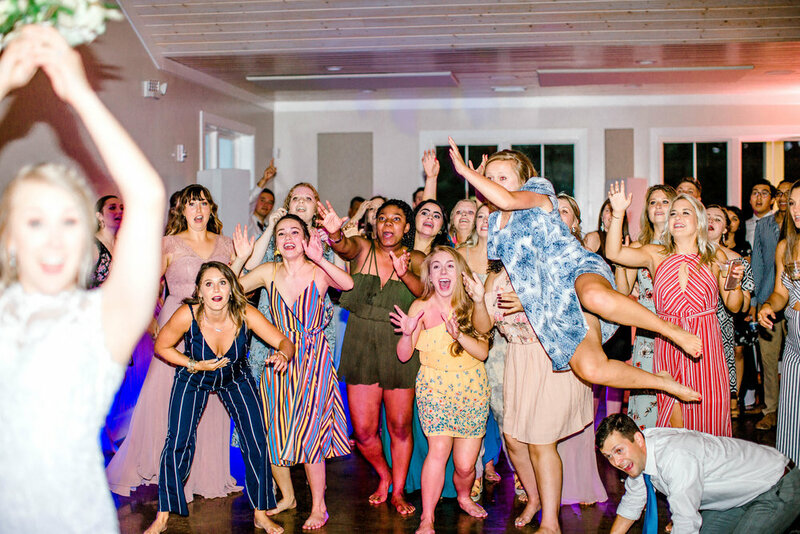 There were a lot of moving parts to this wedding. 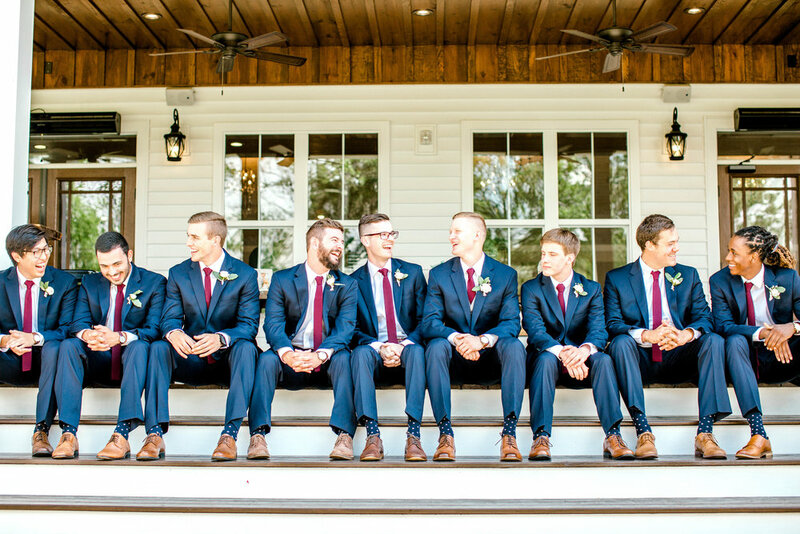 The bridesmaids and groomsmen all got dressed and ready at the Farmstead about 20 minutes from the wedding ceremony location in Concord, NC. About an hour before the ceremony the boys left followed by the girls. 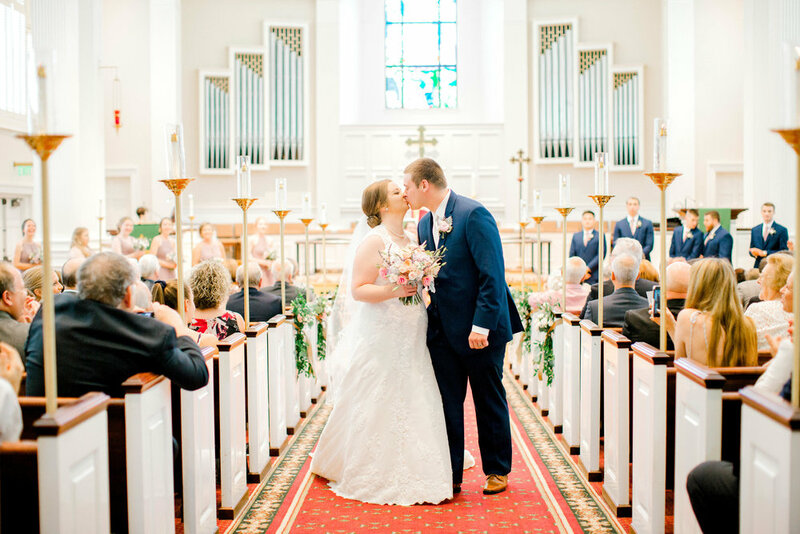 We had the ceremony, which was in a beautiful and traditional Lutheran church. The bride and groom took pictures with family following the ceremony and then were whisked away with their entourage back to the reception venue at the Farmstead. BUT because of the planning, coordinating, and cooperation of the venues, vendors, and guests things went FLAWLESSLY! The reception was by far my favorite part. 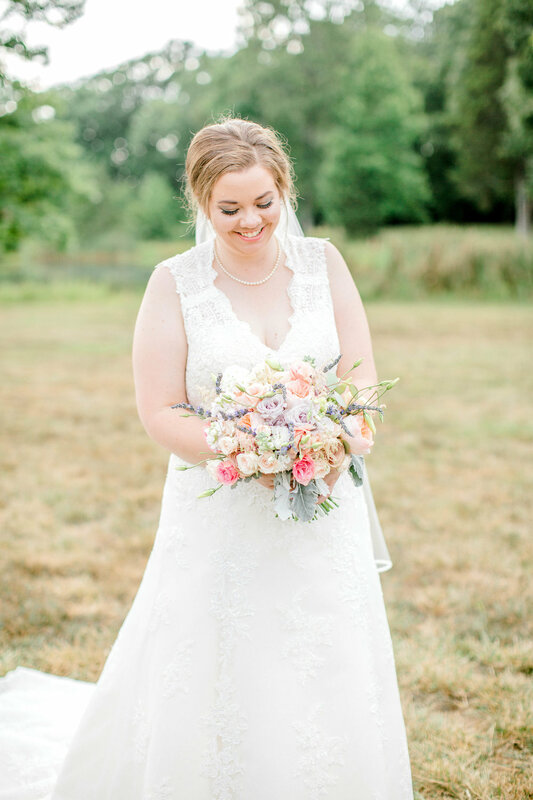 Not only did I get to work with Rachel Elisabeth Photography, but I also got to partner with vendors including Carolina Wedding Films and Jimmy Bloom Florals. Creating new vendor relationships at weddings is seriously the best. Not only do you meet vendors who you can suggest to other clients, but you have the BEST time at the reception. You will see by the reception pictures below, especially the ones of guests dancing, everything seemed super colorful and vibrant. Joy seemed to exude from the dance floor and entire venue as first dances were had and toasts were made. Everything in the Farmstead was situated perfectly to allow for flow throughout the night whether that was to the cupcake table or to grab a drink from the bar and head out for a lit stroll around the grounds. I am excited to keep in touch with Alana + Thomas as they begin their new life in Washington DC - CONGRATS again you too! 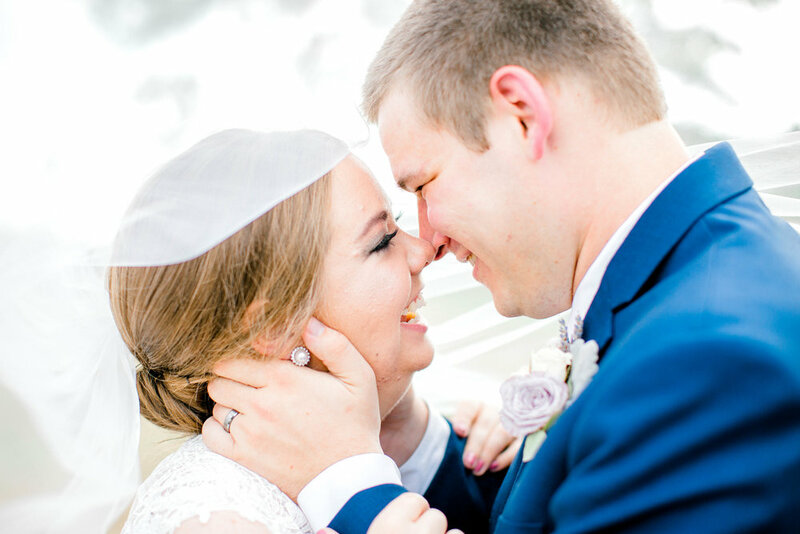 Check out some of the amazing vendors we chose for their wedding below + full gallery in the portfolio section of the website!!! 1. What venue best fits your personality? 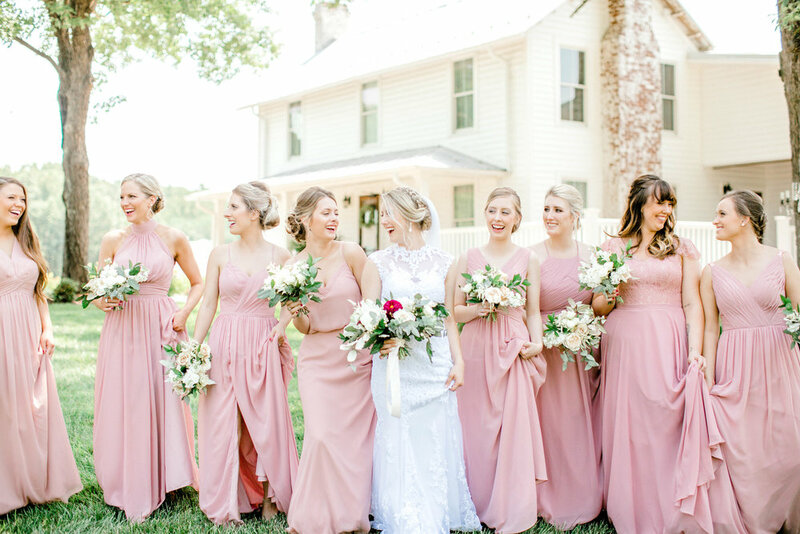 It is easy to forget that your wedding is all about you in the midst of planning, picking bridesmaids, and inviting your friends and family. Where do YOU as a person like to spend your time? Are you an indoor or outdoor person? For me this initial decision while planning my wedding was easy. Although I love the outdoors (living at the beach made this easy), the fear of the rain ruining the ceremony outweighed the chance to have my ceremony outside. Pick a venue you love and are comfortable in! 2. What venue best fits your personality as a couple? If you can, pick a venue that means something to the both of you! Whether the venue is indoor, outdoor, or in a city you both love, make the venue a memorable one. Remember it is where all the magic is going to happen! The venue should be something the groom is excited about as well! For example, my husband Jordan grew up in Pinehurst, NC, and loves to golf. 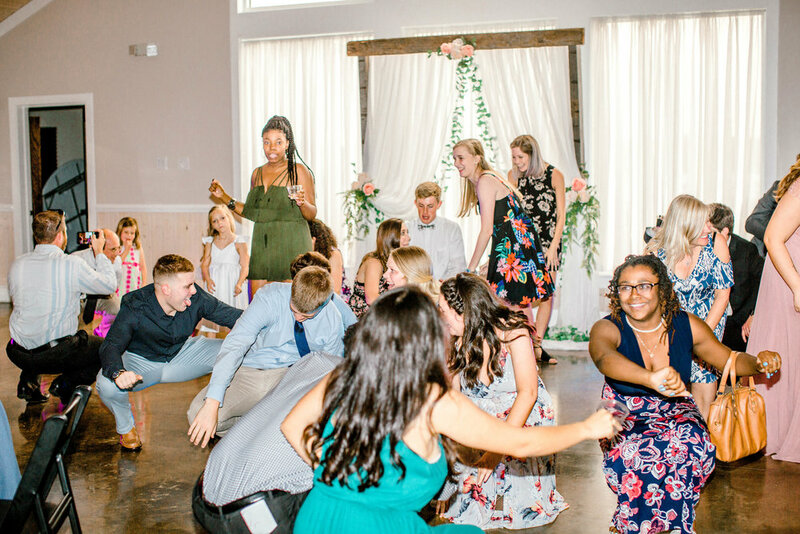 I really loved the country club scene for our wedding reception. 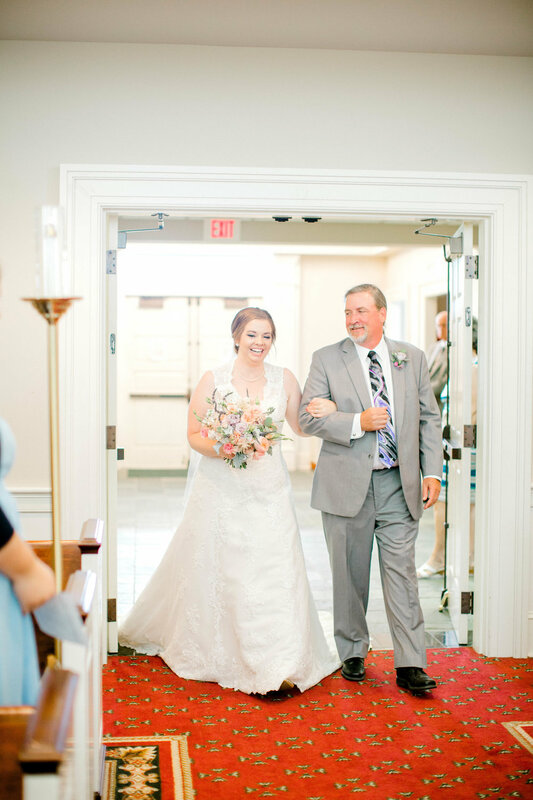 We both agreed Pinehurst would be the best place for our wedding, making it a place that will always be special to the both of us! 3. What venue best fits your budget? + What does the venue offer? If a budget is set in place for picking your venue, choose wisely. Be careful. Low prices are tricky! Although the price may be excitingly low, make sure to ask specific questions. Some venues provide tables, chairs, and the building itself, but no additional amenities or services. Making up for what the venue does not already have will cost you way beyond what was in your budget for the venue to begin with. In my opinion it is better to spend a little bit more on the venue when it includes all the bells and whistles. 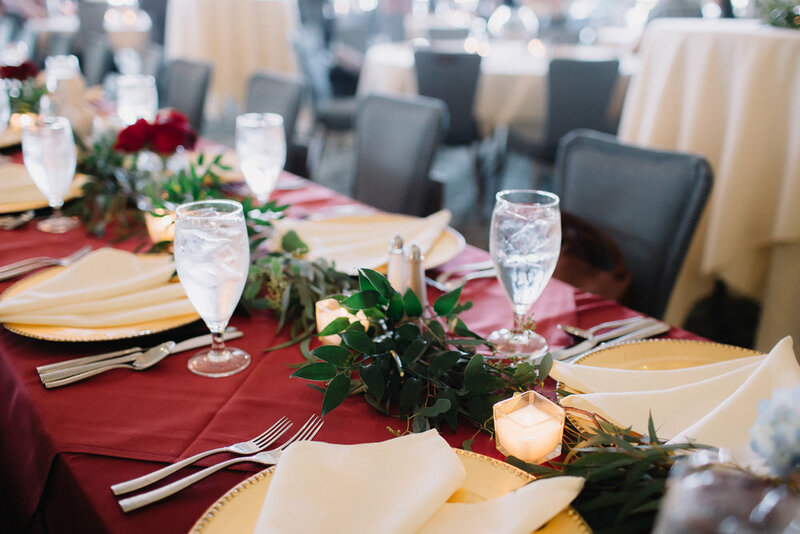 At a previous wedding I coordinated, the venue had a huge stock room full of decorations, table linens, and reception necessities that the bride and her family could use at any time. 4. Consider the time of the year + the weather. When choosing an outdoor venue consider how hot or cold the weather will be. If you yourself do not like the heat - do not pick a venue that is 100% outdoors in the middle of July (same goes for being cold + the middle of January). Be attentive to your guests - they do need shade (or warmth)! I have been to weddings that did not provide either at the best time, and it was not fun for anyone. The best venues provide it all - indoor and outdoor spaces. I love open air reception venues. They give the guests comfort and shade while eating and dancing, but allow guests to roam around the grounds during the reception to get a drink or a breath of fresh air. The time of the year can also determine how expensive the venues will be! Most brides love the summer (May-July) and fall (August-October) months. Venues are more likely to shoot prices up if you are planning to get married in either season which is a great thing to think about if a strict budget is involved. 5. Consider the venue coordinators and staff! I have worked with venue coordinators and staff who are on the ball, helping in any and every way they can to make your day the best it can be, but I have also worked for venue coordinators and staff who just do not seem to be present. If you are really having a hard time picking between venues, take into consideration your initial interaction with the venue coordinator when you toured. Were they happy, upbeat, relational, and attentive or rushed and distant? 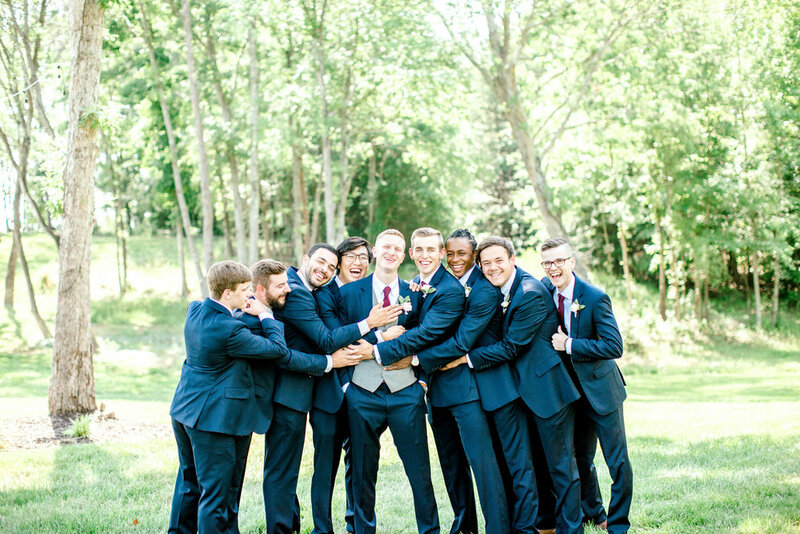 These people can greatly affect the mood and flow of your wedding day. I had the GREAT privilege of planning and coordinating the wedding of two of my college besties towards the beginning of June. I met Mike my sophomore year of college, and we became buds super quick. We trained as Younglife leaders together and got placed on the same Younglife team at JM Robinson High School in Concord, NC. We both met Reagan the next year. Automatically I could sense a connection between them - a power couple for sure! They complimented each other so well that it was no surprise when their dating relationship turned to love and then eventually engagement. My husband Jordan and I got to plan & host their engagement party at our house in Myrtle Beach, SC (Reagan + Mike came to visit us a lot after we moved so it wasn't a stretch to get them down here for an engagement). Quickly after I URGED Reagan to let me help plan their wedding. I have never seen so many people/friends/family who were willing to lay their lives down to make a couples' special day as special as Mike + Reagan's - talk about a community! 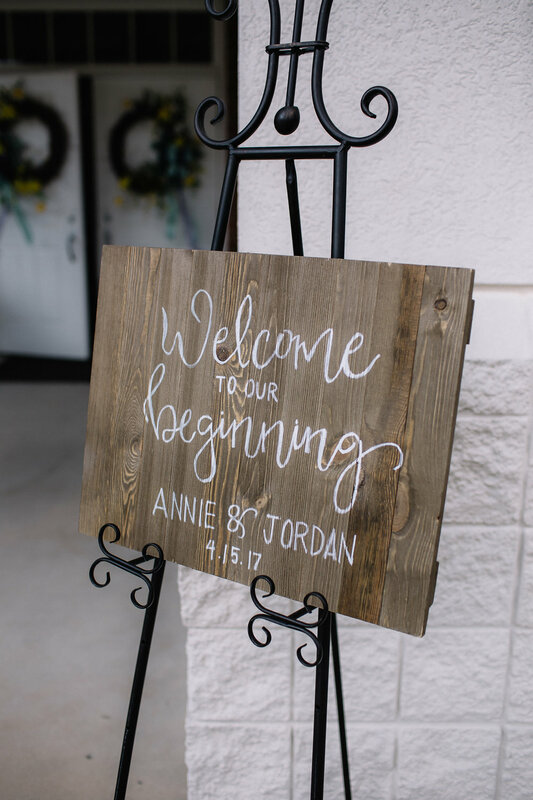 During each step of the wedding planning process, there were people lined up to take responsibility and help create a perfect wedding weekend. And it was just that! 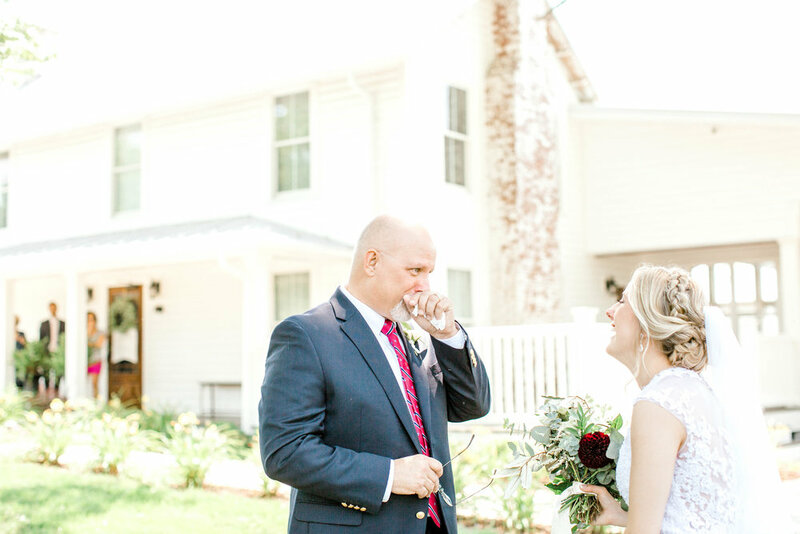 The reception and ceremony were both held at the Triple J Manor House in Mocksville, NC. Madison & Deitre, the venue coordinators, were fabulous to work with. They did an impeccable job setting up and created a beautiful environemtn for these two! The Younglife community that Mike + Reagan have is seriously incomparable to anything else I have seen. 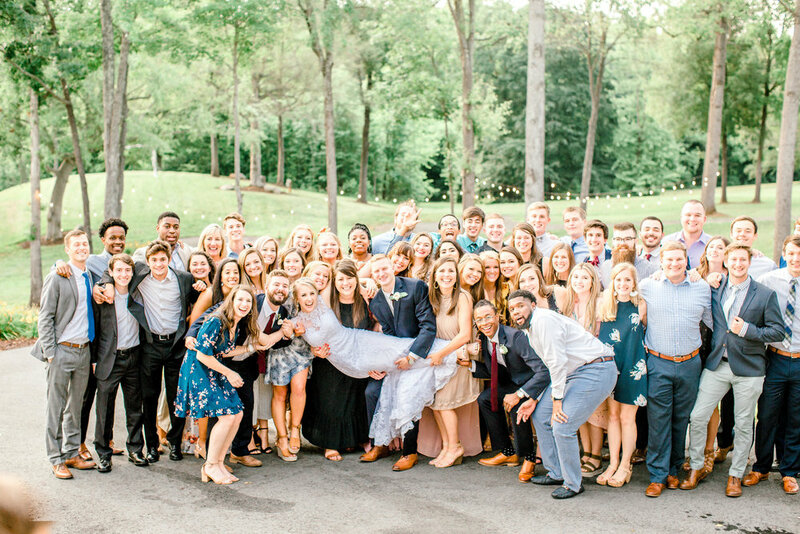 Younglife influenced wedding planning decisions from the actual planner to the officiant, florist, and linens down to the photographer, live musicians, and videography meaning Jesus was a part of it ALL! I have never seen a group of people rally so hard for a couple they love and support. 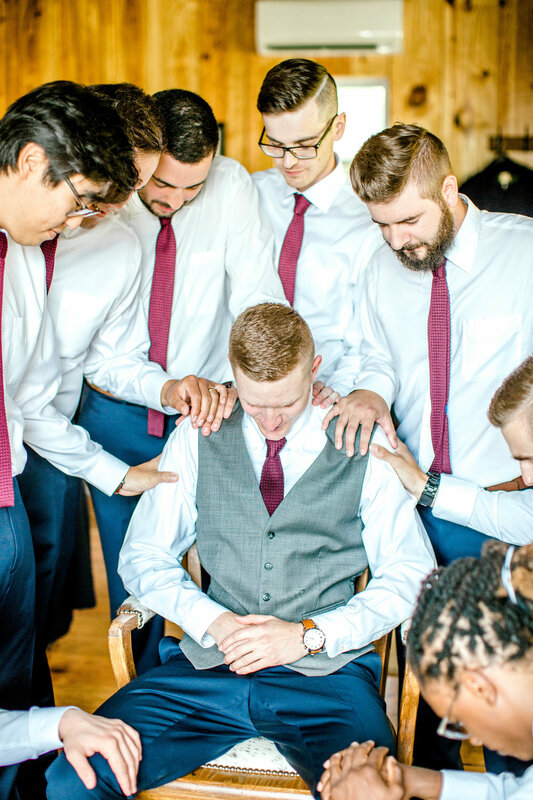 Needless to say we had all hands on deck to make their wedding day one no one will forget! They are currently living in Raleigh, NC. Reagan has taken a part time position with Younglife, and Mike is working as a project manager for a construction company. We are so excited to have them stay with us in Myrtle Beach as a married couple! Albert Einstein says, "Everybody is a genius. But if you judge a fish by it's ability to climb a tree it will live its whole life believing that it is stupid." This breathes life into my lungs. We were not all created to create the SAME, but to just simply create. There is no metric system on what is considered "good enough" art. You can be creating photographs, films, pieces of art with a paintbrush, new math formulas, a delicious meal, lesson plans for third graders, or plays on a field. We are complex and beautifully created. Whether you believe the Bible or not, most of us can agree it's an important book that has shaped a lot of our culture. The very first sentence in the Bible is Genesis 1:1. "For God CREATED the Heavens and the Earth." I believe the Bible to be entirely true. God is creative - just look at the complexity of a sea creature in the depths of the ocean, and that tells you enough. We are direct products of God's creation, mirrors of His creativity - each of us made intentionally with purpose and passions. My passion is film making. It all started when I had two friends get married who took a leap of faith on me to film their wedding with no previous wedding experience. 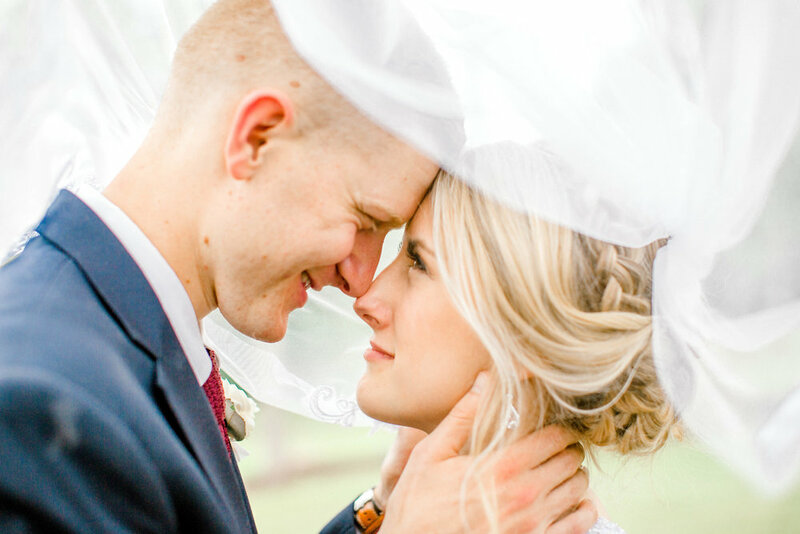 I spent hours watching videos on Instagram of wedding filmmakers and seriously thought, Okay, so this is what my videos need to look like in order to be successful." As time passed, I spent a lot of time copying what others did. I created for likes on Instagram and comments of praise below. I remember one night last year I hit a creative wall. I was tired, stressed out, working another full time job on top of filming weddings, and was just about ready to give up before I even started. My mom grabbed my hands and said, "You need to pray that God would bless the work that you put your hands to. Pray that He would give you inspiration and that you would do it for HIM and HIM ONLY. Now get to work and believe He will do it." Things shifted that night. I realized that Instagram is the human master that I often bow to. I realized that I needed to start creating what made my heart leap and follow what God had put inside of me, not what the industry puts in front of me. When we hold our dreams and passions with an open hand, God takes them and either carries them forward or gives us better. My creative art is to create for others. I create memories that reflect one of their best days lived. Filming weddings is my dream come to life, and I consider myself truly blessed to step into someone’s best day and tell their story. I hope with all of my heart that I do this well, with open hands, knowing it is because of God’s grace that I am trusted with this responsibility. So whether you are making wedding films or finding cures for cancer, follow the dream God has placed inside of you. Take His word to be true. Create what is inside of you and what makes your eyes light up, not just what you are told to create. We all have dreams God has placed inside of us, whether you recognize it as God-given or not. Believe God is present, very big, and able to stir within you the ability to live out your dream. In the BEST and most LIFE-CHANGING ways! My husband, Jordan and I along with 4 other Younglife leaders from Myrtle Beach, SC, took 24 high school friends to SharpTop Cove in the Georgia mountains this past week to experience one of the best weeks of our lives. The week was filled with more than just zip lines, rock walls, amazing food, loud music, and beautiful scenery - this was a place were God met us all in our messes. Jordan and I have collectively been leading Younglife in volunteer and staff positions for about 7 years. 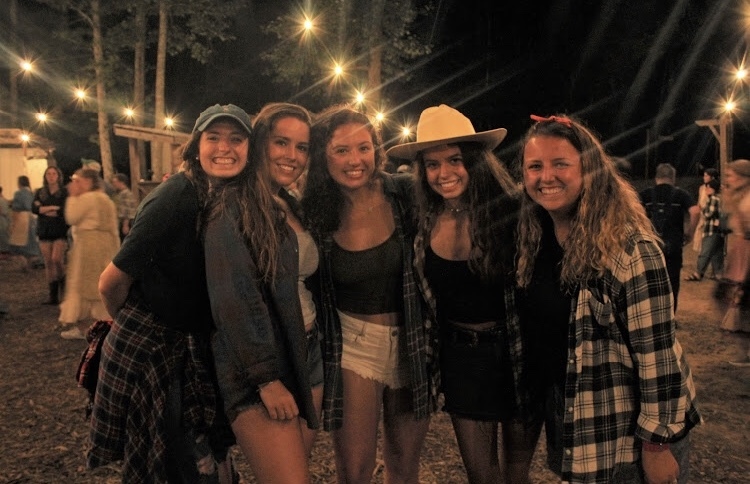 Younglife camps are not new territory for us, but we leave each week growing closer to the Lord and learning new things about ourselves that we don't expect heading into the week. When I say it wrecked me - it really wrecked me. The beginning of the week for me felt heavy. I had a lot of things on my mind going into camp (weddings, work, $$, etc.). The expectations that I had set for myself, the girls I took, and my co-leaders were nothing short of perfect. As many of you know perfect expectations are a great way to get let down, and I definitely did. A huge part of my testimony has been the overwhelming enslavement to perfection. As I flipped my cardboard testimony over alongside many other Younglife leaders the 6th morning of camp, I realized I hadn't been truly trusting the story I had been telling my high school friends and in the same way the God that had set me free from that perfect prison. This realization helped me to enjoy the rest of the week with my high school friends, diving deeper into what a genuine relationship with the Lord looks like and experiencing a new found freedom that we got to bring back to Myrtle Beach with us. Gosh, the Lord is so good and continues to reveal new truths to us about us on our journey of faith. I want to live in that freedom FOREVER! How can we put into practice what we learned at camp when we get home? My takeaway from my week as a leader at Young Life camp was this: Camp is the beginning of my year of ministry, not the culmination of it. If you're unfamiliar with Young Life camping, that's okay. They same is true for most of the high school students that we load onto a charter bus every summer while inviting them into the "best week of their lives." Most of these soon-to-be campers are carrying visions of lumpy camp beds, questionable cafeteria food, and bugs... lots of bugs. However, when they step off the bus onto a Young Life camp property, their faces expose what is taking place internally. In the minds of each kid that we leaders worked so hard to get to camp, something beautiful is happening. Hundreds of misconceptions are being broken in an instant. They have arrived at a property that has the appearance of a 5-star resort. As they get off the bus, a crew of workers unloads and carries their luggage for them. I'll never get tired of the look that kids give me about five minutes after getting off the bus - it's a look that asks "is this really happening?" So often I think of a week of summer camp as the score board for how well I've done throughout the year. I think to myself: "If I can get a full cabin of guys to camp, that means I've succeeded as a leader this year." Well, this year I did just that - and I'm here to tell you that I felt no more "successful" in regards to my year of ministry than I have in the past. 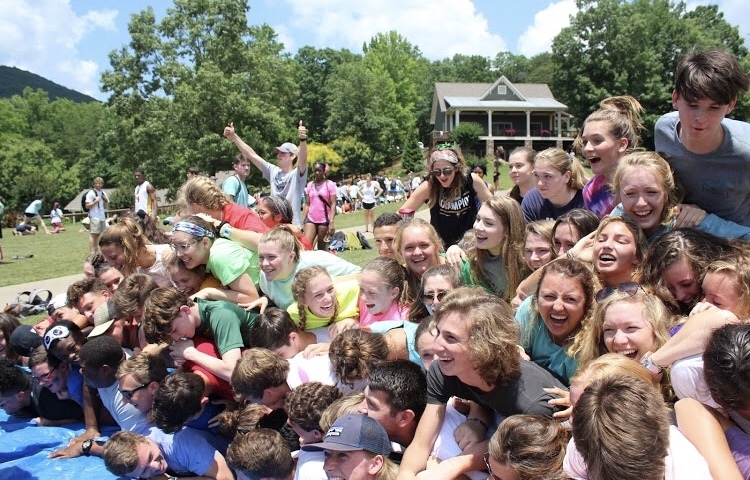 This year, I realized that we are asking kids who are far from Jesus to commit to a week of Jesus at Young Life camp... and it makes sense that so many of them would turn us down. So why assess ourselves on the number of kids who show up or what their response is to the Gospel during the week? It's a skewed measurement at best. What we CAN do as leaders is do the best job we can caring for those kids after we get home. (For all of you Younglifers out there) Let's make camp the start of our year, not the defining finish line! Phew, wow - We are actually here! My name is Annie Schiffmacher – if you didn’t already know, you are currently on my website (but I’m sure you did so nvm)! This website is the virtual home of my wedding and special events company, a.maker events! Ever since I can remember my life has been marked with a passion for organization and planning. I find that life seems to have more balance that way. I fell in love with weddings once I got engaged and actually started being in them as well as planning my own. I currently live in Myrtle Beach, SC, with my husband. Gosh, we already hold this city so dear to our hearts! 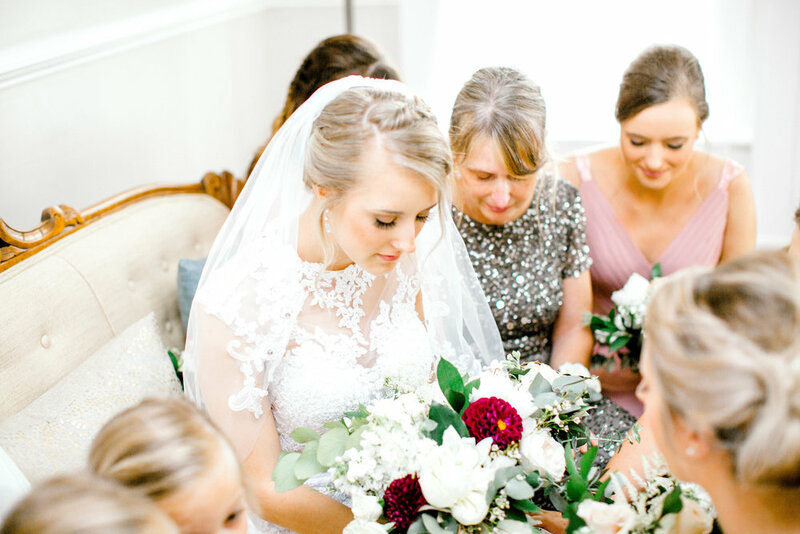 I hope these posts capture my love for weddings and event planning. This will be a place where you can take a little step into my crazy life, see what is happening at a.maker events (wedding planning is no walk in the park, ppl), and hopefully gain some insight into what you are currently working on, exploring in terms of career, and honestly just some encouragement. I have never been one to journal, so I think this blog will be a great outlet for me to simply share my thoughts, goals, and aspirations for my business and young adult life. The title of this blog, 120 Strands, comes from the passage in the first chapter of the book of Acts in the bible. This chapter chronicles the lives of the first 120 Christian believers. This group of people was a tight knit community. The relationships they had with each other and their community were marked by something definitely different. They loved each other well, served the people around them, and dedicated their lives to something way bigger than themselves – a relationship with Jesus. A strand is also a piece of shore by the sea which is ironic, and I love it. (us living in Myrtle Beach, if you didn't catch it). I want this blog to be a collection of stories…of inspiration…of change and community. Meaning you will not just be hearing from me, but of those that have and are currently effecting change in my life, and in the community they live and work in- - a mingling of strands if you will.You will probably hear a lot about weddings, photography, florals, and all that fluffy stuff, but we’ll also dive into the hardships of entrepreneurial work, marriage, and just life in general.